But miss when it comes to each lifestyle decision. For it’s nothing but calmness he seems to exude. Save a stain on his rug and a dismembered toe. In ‘nam – he is reckless, haphazard and nervous. But thinking that he isn’t one of the goyim. Whose husband appears unaware that she tricked him. The hint, at the end, that the Dude has a baby! And find that the car with their cash had been stolen. And he’s less of a Jew than a lover of Jews. Just proof that this fellow’s a fat ignoramus. It’s a clever, yet subtle, expression of that! 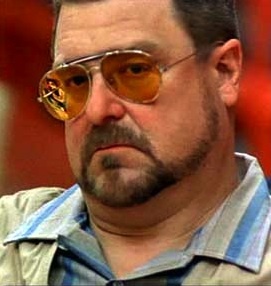 Can the Coens themselves be so haply excused? 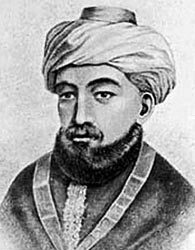 That Maimonides died in the year 1204? You seem to have similar questions about a number of their films. Maybe what you need to do is study them all very carefully to find all such mysterious incongruities, and maybe patterns will start to come out.